Overflowing with culture, history and astoundingly scenic countryside, India has now turned into a sought after river cruise destination, in recent years. After having a spectacular start with a number of luxury cruises that we launched in the last few years, we are now about to launch our new ship i.e. Ganga Vilas. 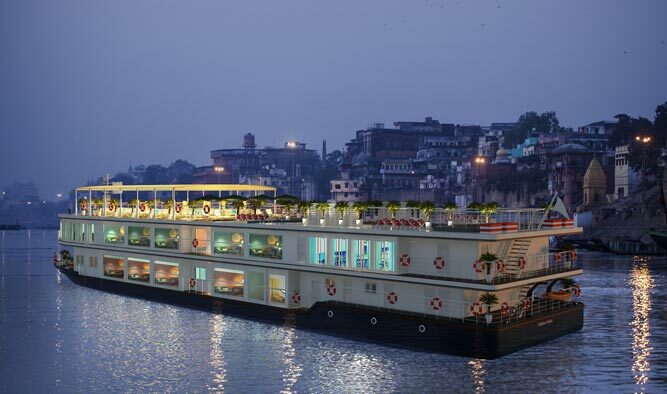 Ganga Vilas will be our new luxury river cruise vessel with 18 cabins/suites and all other associated facilities. 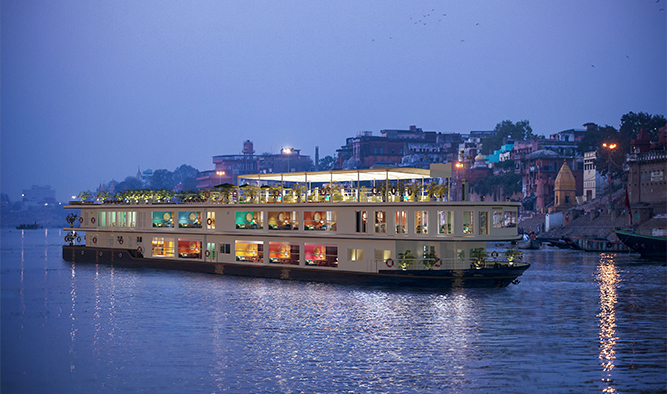 It will operate on various itineraries of seven to fifteen days on river Ganges. Comprising of 18 tastefully adorned cabins, Ganga Vilas is built with a unique design and a futuristic vision. It blends the cultural and modern amenities with minimalistic designs, and defines the boutique experiences on water. 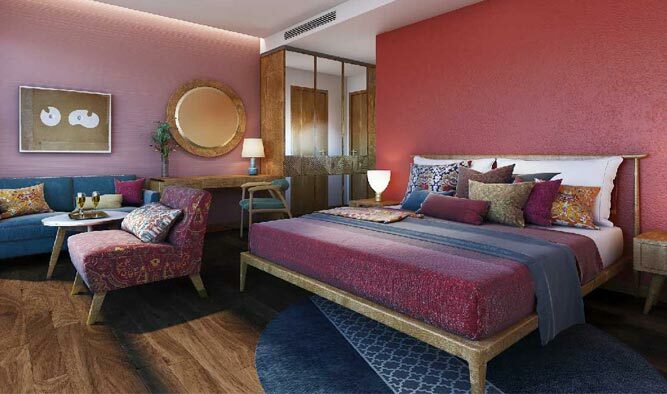 The compartments have soothing interiors with dedicated colour palettes. These have been furnished with numerous amenities such as a bathroom with shower, convertible beds, French balcony, LED TV, safe, smoke detectors, life vest and sprinklers. Ganga Vilas has quite a few amenities to facilitate a mellifluous experience for its guests – a restaurant, spa and sundeck. Its 40-seater restaurant, located on the Main Deck, consists of a few buffet counters serving Continental and Indian delicacies. 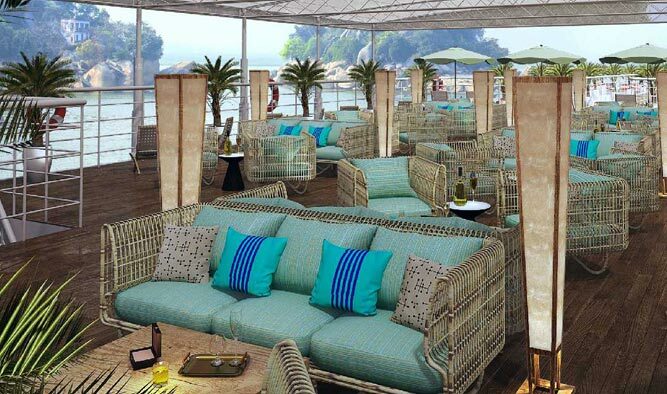 The al fresco ambience of the Upper Deck features a bar furnished with Real Teak Steamer Chairs and coffee tables where you can simply lounge with your folks or enjoy your favourite drink. There’s also an area with comfortable sundecks for you to sunbathe and a well-appointed spa with professional therapists. The cruise will meander across various prominent destinations that lie along Kolkata’s River Hooghly to Varanasi’s River Ganges. A standard journey entails a voyage from Kolkata to Murshidabad, coupled with sight-seeing and other engaging activities along the route. Copyright @2018 Exotic Heritage Group.